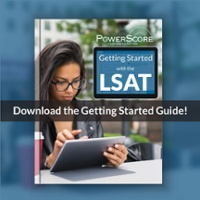 Is there a deadline to sign up for the PowerScore LSAT course? 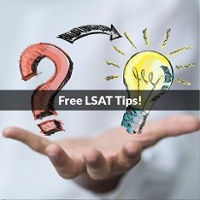 Will I lose my payment if I withdraw from the course before it starts or if I decide to take the LSAT later? Can I transfer between PowerScore course locations? Should I buy the available Law Services PrepTests to practice on before the class starts? Should I buy another study book to use before classes start? How can I tell if the LSAT book I already bought is any good? 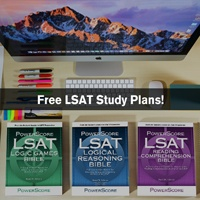 Do I receive computer assistance as part of the PowerScore LSAT course? 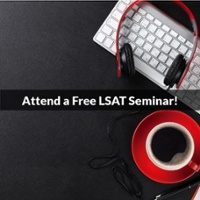 Why are there so many lecture hours in the PowerScore LSAT Course? Why does PowerScore require all of their instructors to score in the 99th percentile on an actual administered LSAT? What is the PowerScore class repeat policy? Do I have to pay a materials fee in addition to the course tuition? Will PowerScore provide me with any help during the law school application process? I signed up for the full online course and was wondering how to access/obtain the take home practice tests. The only tests I received was one book containing the 4 proctored tests. Congrats on enrolling in the Live Online Course! You will be tackling the LSAT in no time!! When it comes to Practice Tests, you will have access to 28 additional Practice Exams in your Online Student Center. The OSC can be found by logging into your Student Portal http://www.powerscore.com/portal_login.cfm and then clicking on the "Enrollments" tab. The Online Student Center link will be listed on the right-hand side of your screen adjacent to your course enrollment. Once in the OSC, click on the box labelled, "Practice Tests and Take-Home Test Scoring". To access the tests for printing, click on the tab at the top of the screen labelled "Tests & Explanations". There is a wealth of information in the Online Student Center, and I would highly recommend you log in and take a look at all the supplemental material. This supplement contains homework explanations, 50+ hours of additional concept discussion modules, and loads of practice questions. We hope you enjoy your class!! I have a question about the supplemental materials provided to us by PowerScore. Is there an expiration in terms of when I could access the material? 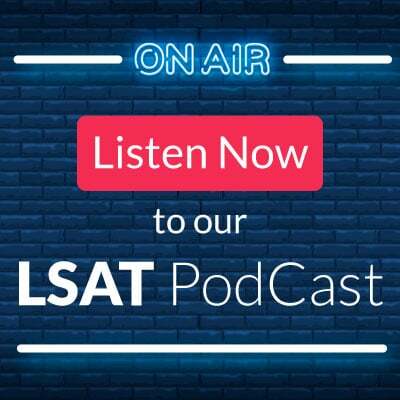 I am taking the December LSAT and my class ends before the day of the test, will I still have full access to everything between the ending of my class and the LSAT? Will I be able to access the materials after the December LSAT? (Hopefully I won't have to, but better to be safe than sorry) I really enjoy the complete breakdown I get from PowerScore on the practice tests and just wondering how long I will have access to that. Thank you for your question, and glad to hear you are finding that material helpful! Students enrolled in our LSAT Live Online courses have access to their Online Student Center and recorded archives for two test administrations following their course. In other words, since your class is in direct preparation for the December exam, you have access to the Online Student Center and Archives until the February LSAT exam.